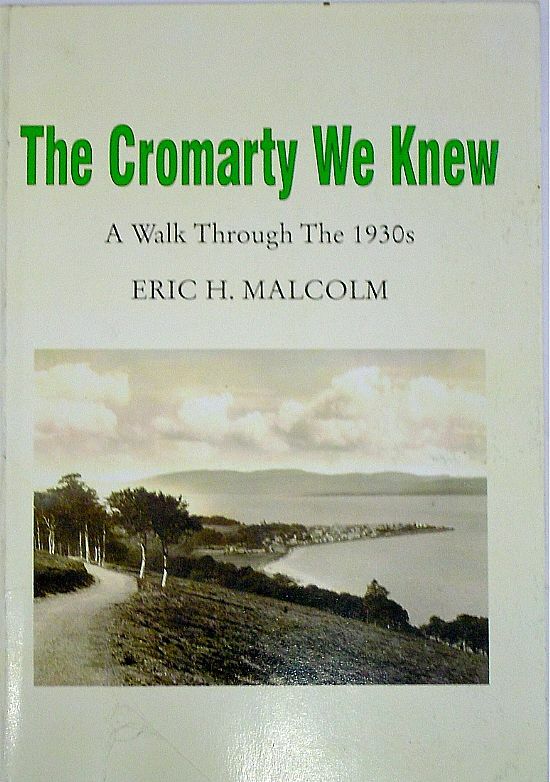 This fascinating account of Cromarty life was written by Eric Malcolm, who grew up in Cromarty when his father was Headmaster of Cromarty School. Subtitled 'A Walk Through the 1930s' the book takes the reader on a guided walk through the town in the years leading up to World War II. It is illustrated with some of Eric's own photos. 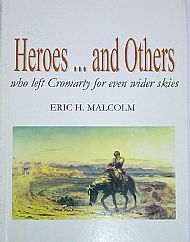 An American spy, a naval admiral, a great railroad engineer, a hero of the Crimean War - these are just some of the characters with Cromarty connections whose stories are told in this book. Eric Malcolm recounts the lives of a globetrotting group of men whose varied careers took them to the mountains of Afghanistan, the plantations of the West Indies and a whole range of British Colonies overseas. Cost: £5.99 plus UK postage £1.50. 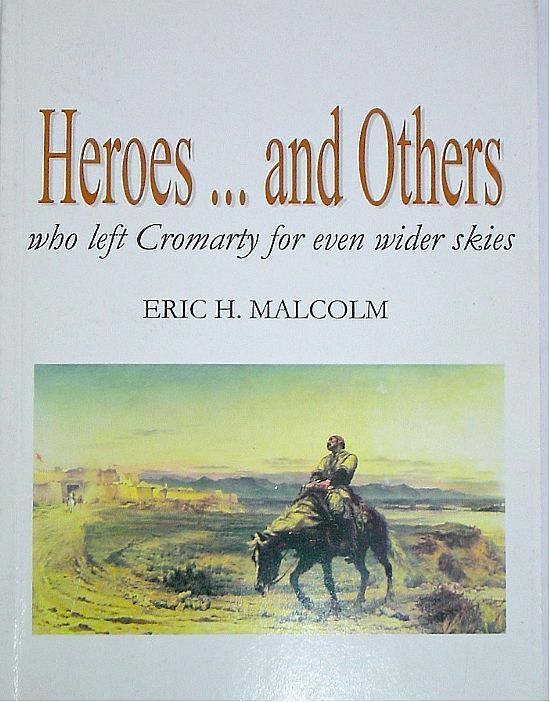 In 2011 we celebrated the quatercentenary of the birth of Sir Thomas - Royalist Laird of Cromarty, writer of eccentric genius and outstanding translator of the works of Francois Rabelais. The Society arranged a literary competition to produce a children's book (age range 9-12) and local writer Jane Verburg was the winner. 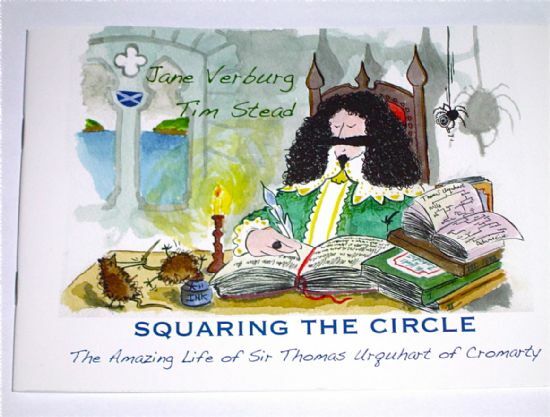 The book is extensively and imaginatively illustrated by Tim Stead. Two other Highly Commended entries can be read on our LIBRARY page. 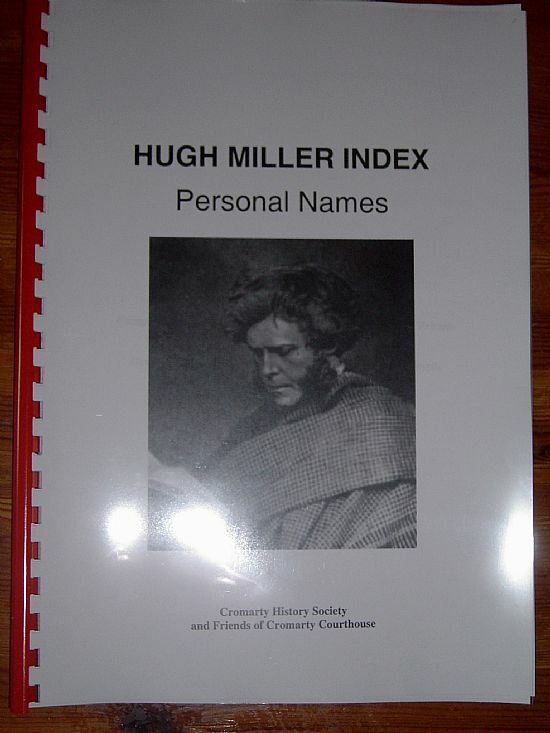 Cost: £2.95 plus £1.25 UK postage. 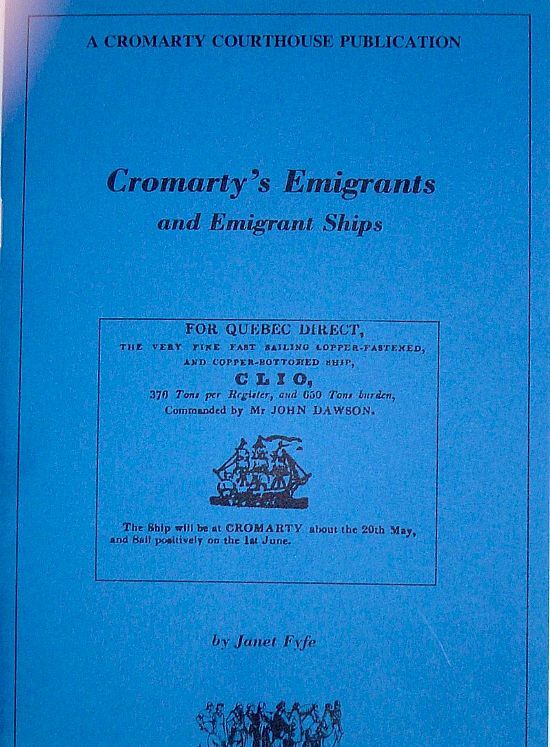 The booklet 'Cromarty's Emigrants and Emigrant Ships' by Janet Fyfe, gives all the currently available facts about emigration from Cromarty from c.1707 to 1850. Cost: £6 plus £1.50 UK postage. 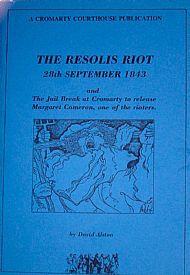 The Disruption of 1843 which led to the setting up of the Free Church was accompanied by protests against the imposition of clergy against the wishes of parishioners. 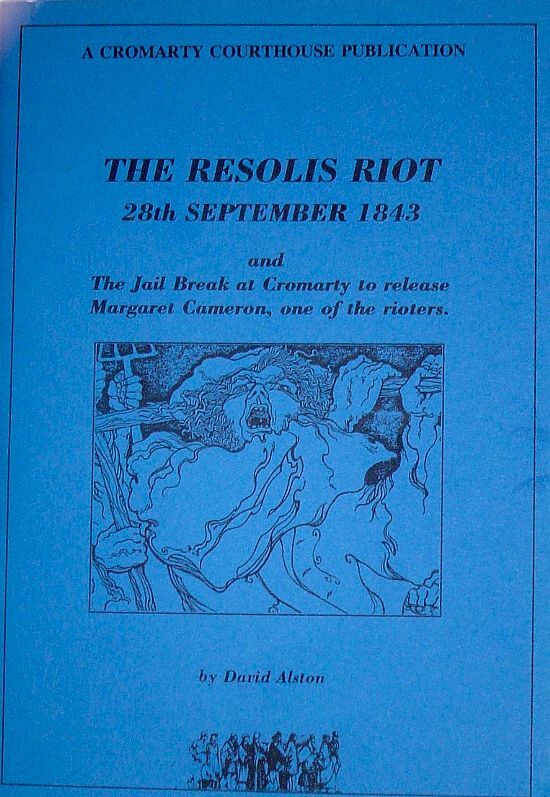 In Resolis Parish this practice led to a riot, imprisonment and a jail break in Cromarty. David Alston's booklet tells all. 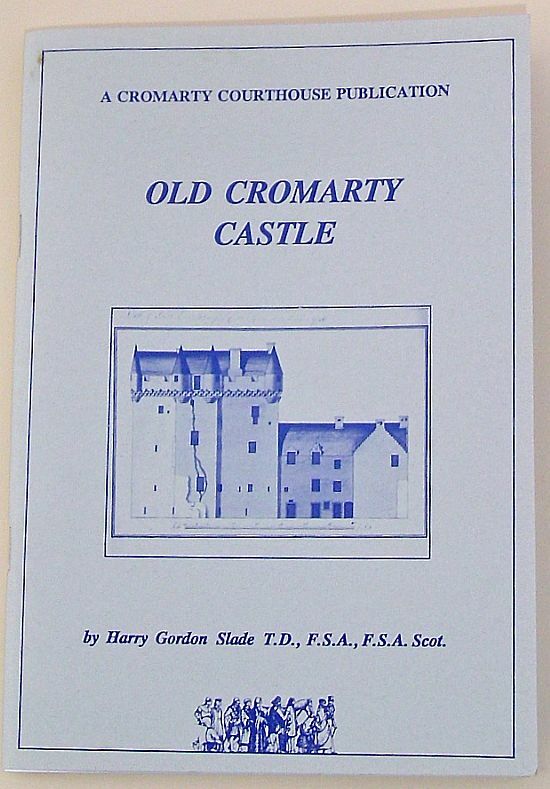 A detailed account of the old castle which was demolished in 1772 and replaced by the present Cromarty House. 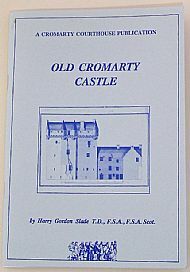 The author is Harry Gordon Slade T.D., F.S.A., F.S.A.Scot. Price £6 plus UK postage of £1.50. Cromarty has yielded one of the most important con finds recovered in Scotland - a group of 49 silver and bullion coins dating from the 13th to the 17th centuries plus over 500 17th century copper pieces. 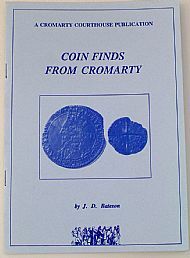 These finds are discussed and catalogued in this booklet by J. D. Bateson. 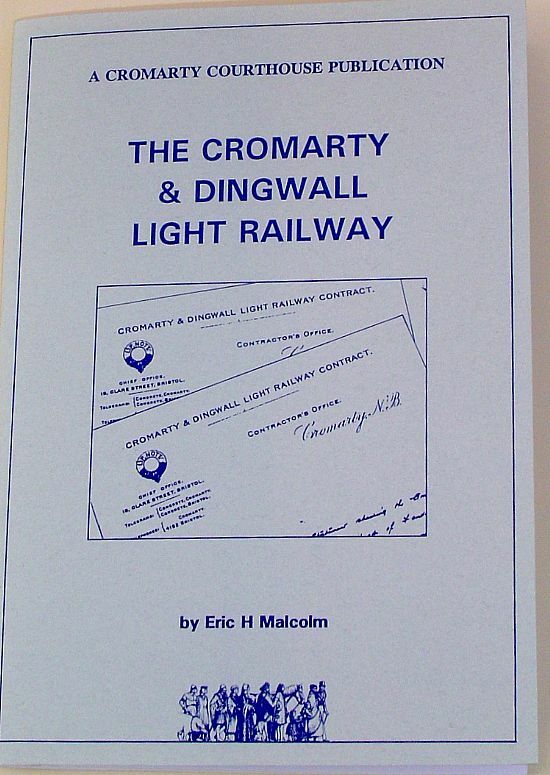 Eric Malcolm outlines the history of this railway from its conception in 1896, through the beginning of construction in 1914, the delays due to the Great War and the postwar struggles - in vain - to get work re-started. 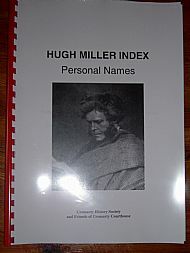 This is an Index of Personal Names in Hugh Miller's writings. 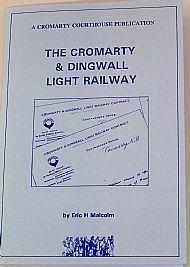 It was compiled by the following members of the Cromarty History Society and Friends of the Cromarty Courthouse: David Alston, Alex Davidson, Lonna Davidson, Lilah Dowsett, Janet Fyfe, Jean MacBeath and Sandy Thomson. 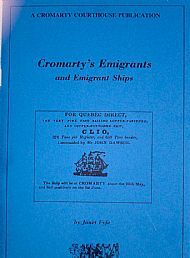 It was edited by Janet Fyfe and published in 2008. A few copies are available for the cost of postage.